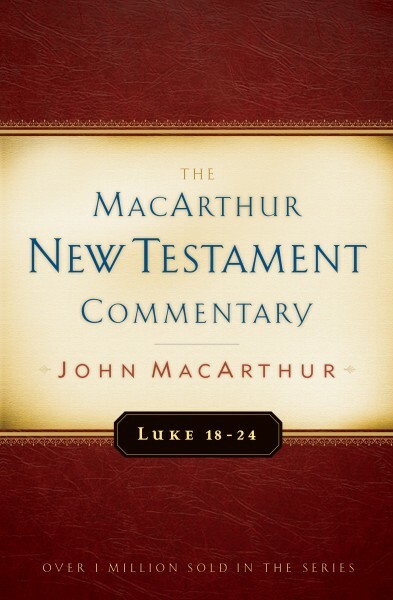 Luke 18-24 concludes The MacArthur New Testament Commentary’s look at the longest of the four Gospels. Luke is unique in its historical detail and for how it positions Jesus as the Savior-King not just of the Jews, but of all mankind. Chapters 18-24 follow Jesus as He enters Jerusalem, is tried and crucified, and is resurrected in victory.